Well... Is better than nothing... I guess! 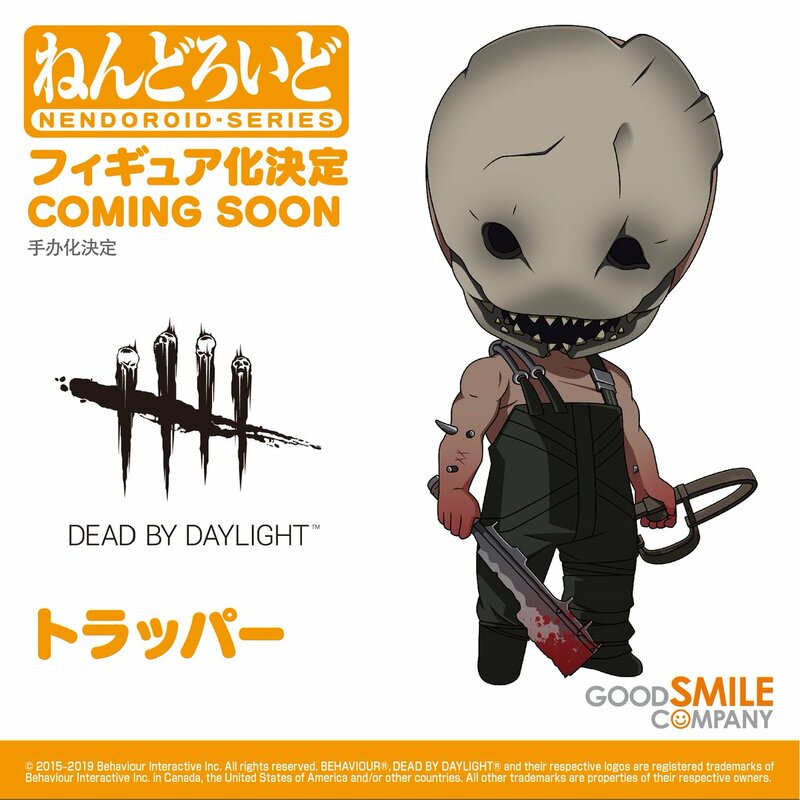 I hope a Wraith figure is comes too! Or.. it could be an april's fool day prank!